On Monday it was the turn of Min to treat Leopardstown’s Christmas crowd to a scintillating display and 24 hours later followed Douvan (6g Walk In The Park-Star Face, by Saint Des Saints) who oozed class when winning the G1 Paddy Power Chase. Douvan was sent off 1/8 favourite for the 2m 1f contest and was never put under pressure as he cruised home eight lengths clear of the field. Despite still being only six, the amazing Douvan has now won eight times in G1 company and will be a red-hot favourite for whatever race he contests at the Cheltenham Festival. 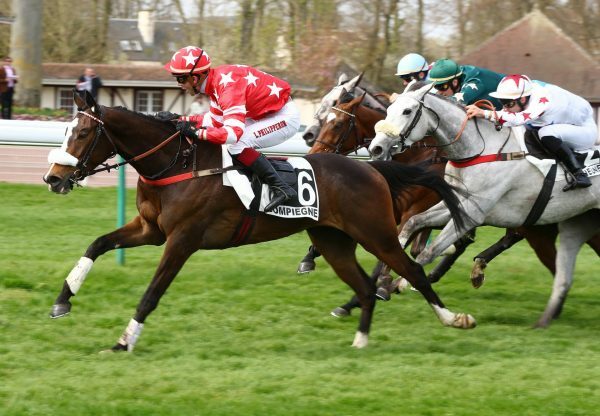 “Every time a horse like that runs I have my heart in my mouth. He did what we hoped and we didn’t learn anything new,” said trainer Willie Mullins. “He’s got spectacular scope and anyone that rides him just says he has a different gear. All the others around you are paddling looking to go faster while you are sitting on him. “He just has a huge stride and does it effortlessly. My main aim now will just be to keep him sound and keep him well. His ability should carry him through most of what’s ahead I hope. “He’s a lovely horse in the stable and a kid could lead him up in the yard. He has a beautiful temperament and he’s got such size. When you stand in to him you have to look up to him - you don’t realise it. “He’s a well put together horse and when they are well put together they look smaller than they are and then you stand into them and you see how huge they are. He’s one of the biggest we’ve ever had. 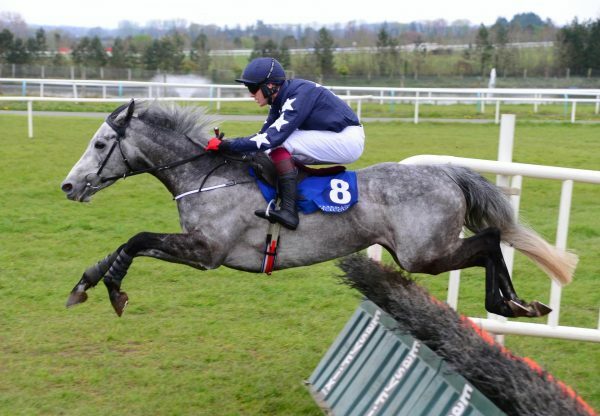 “He would be potentially the best steeplechaser or horse we’ve had. 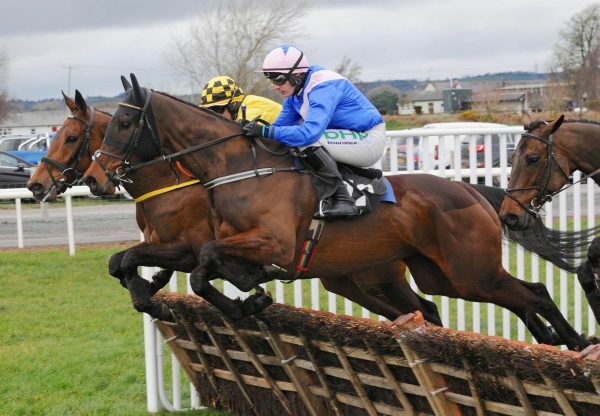 It’s hard to see us having one better than Hurricane Fly but he never jumped a fence “I’m hoping this fella will do more over fences than anything we’ve ever had. He has huge potential. “I’m keeping my fingers crossed that he stays sound and we’ll stay on the two-mile route as long as we can anyway. “If we decide to go up in trip that will be another day’s work. I’ve no interest in even thinking about it this season. 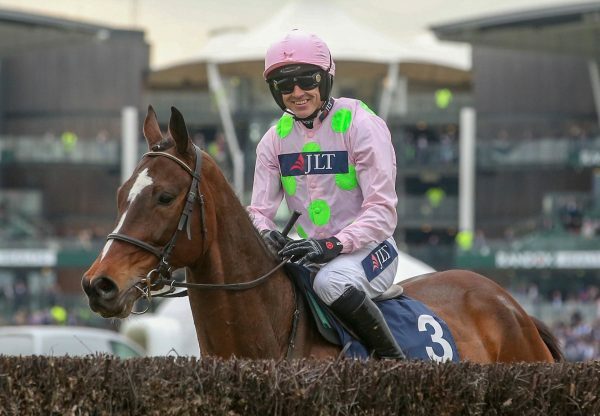 As far as I’m concerned we are on the two-mile route this year.” Jockey Ruby Walsh added: "He's a very good horse. He settled really well and jumped super. He just has a huge amount of ability. 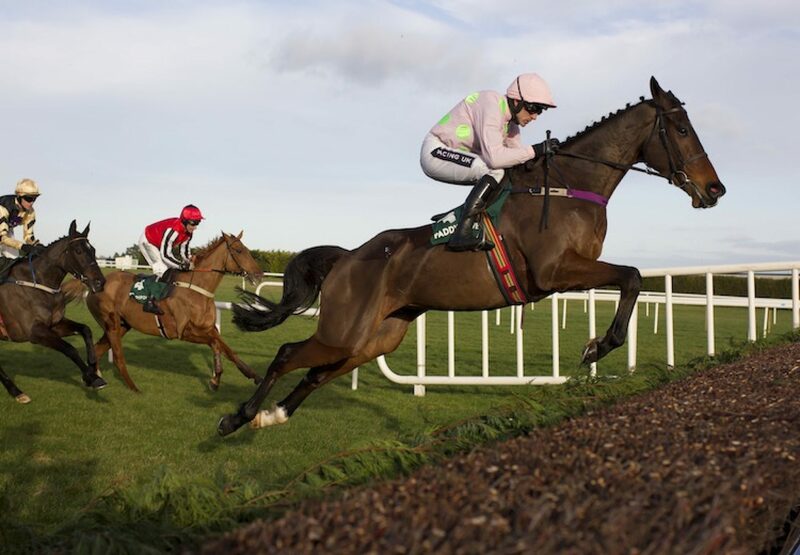 Douvan is still a very young horse, he has a lot of racing in front of him.” Douvan was winning a day after stablemate Min (5g Walk In The Park-Phemyka, by Saint Estephe) cruised home in the G1 Racing Post Novice Chase at Leopardstown.